Due to the difficulty of finding handymen to do smaller jobs, we have our own in-house handyman. 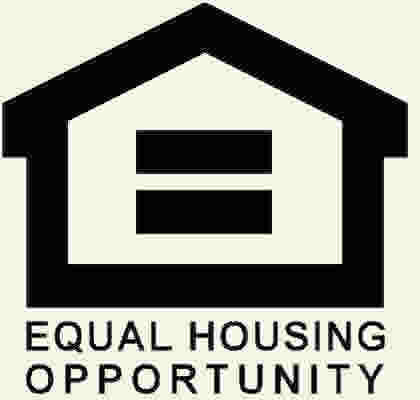 This employee, who has received a Fair Housing training certificate, knows our homes and our quality standards. He is able to quickly respond to many maintenance requests with the utmost professionalism and skill, quite often for much less than other providers. There are some issues that requires a specialist, so we also have great relationships with the industry professionals who help us to take great care of your investment. We have plumbers, HVAC techs, appliance repairmen, painters, flooring specialists, garage door companies, electricians, cleaners, landscapers, pest-control companies, (and more), who we have worked with for years. Since we have spent time developing these relationships, our vendors make our properties a priority and provide us with great service and their best prices.